Contact Nicola at Woodcombe Lodges on 01643 702789 or complete the enquiry form. 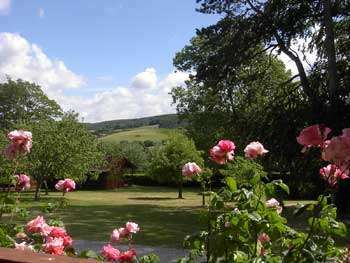 Woodcombe Lodges are open all year round and short breaks are available from October to May. A number of our properties are dog friendly. WiFi internet access is available. Do click on the web site link below for details of the interior of the lodges and cottages and to gain a better idea of this superb location. 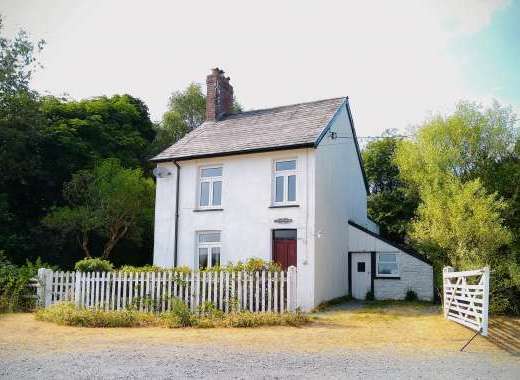 1.5 miles to the beach with superb views over the slopes of Exmoor and yet only a 20 minute walk into the town with it's pubs, shops and restaurants. Enjoy watching this guided tour of Woodcombe Lodges. LOW OCCUPANCY DISCOUNT 5% off all two, three and four bedroom Lodges and Cottages when only 2,4 or 6 occupants respectively using one less bedroom for full weeks except peak periods.